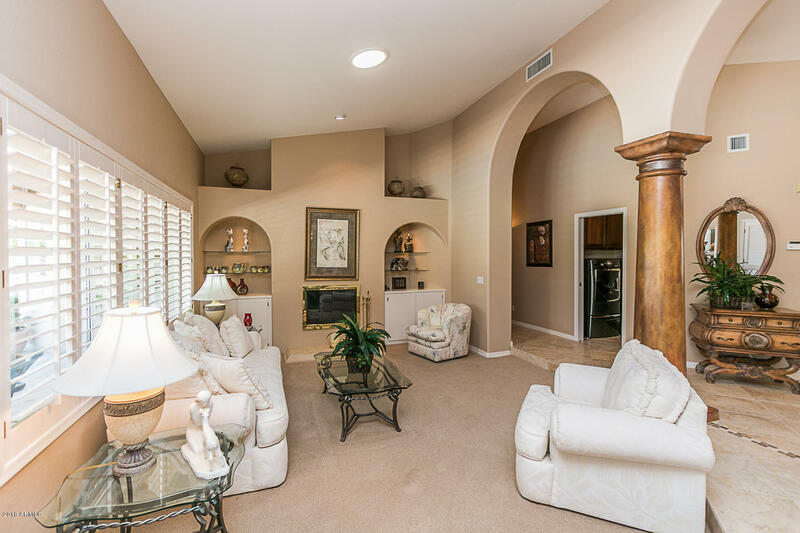 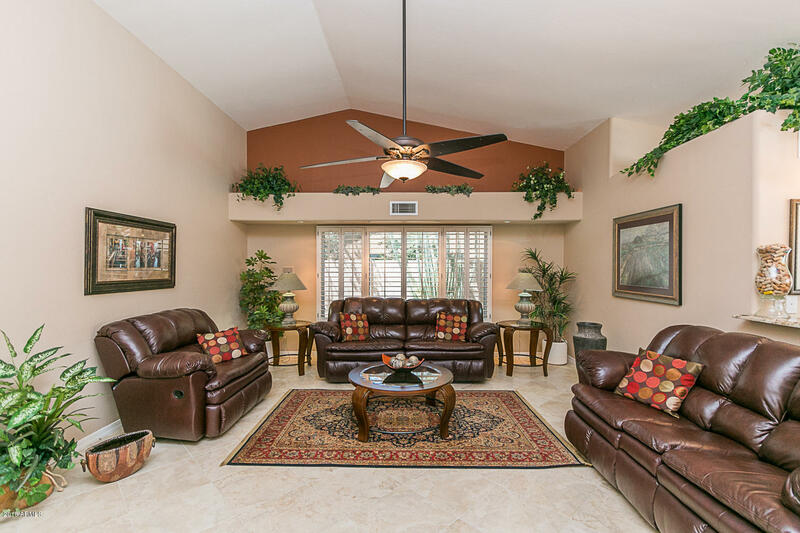 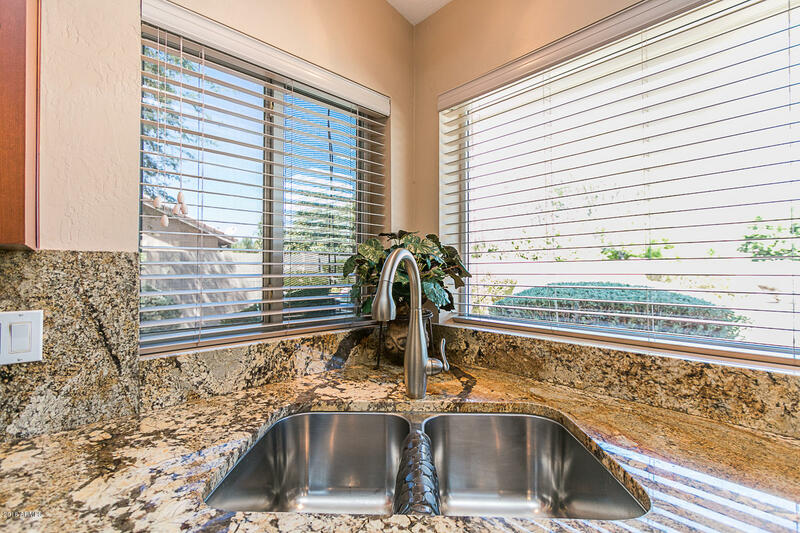 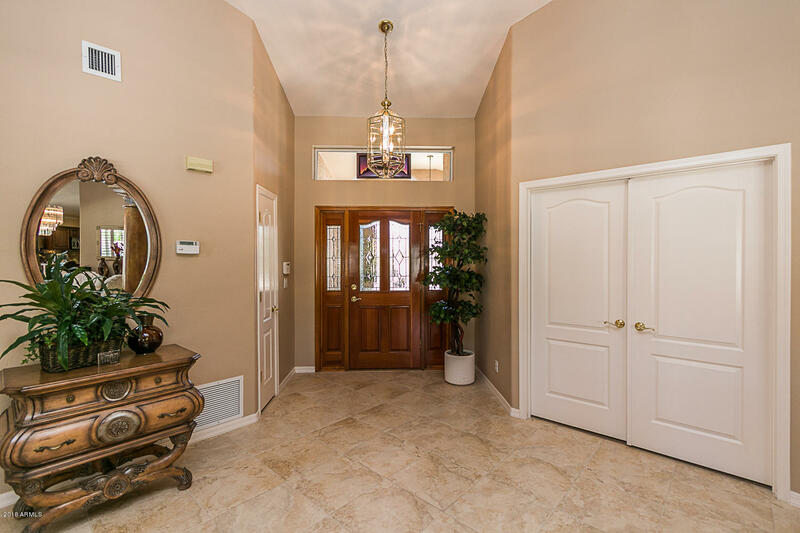 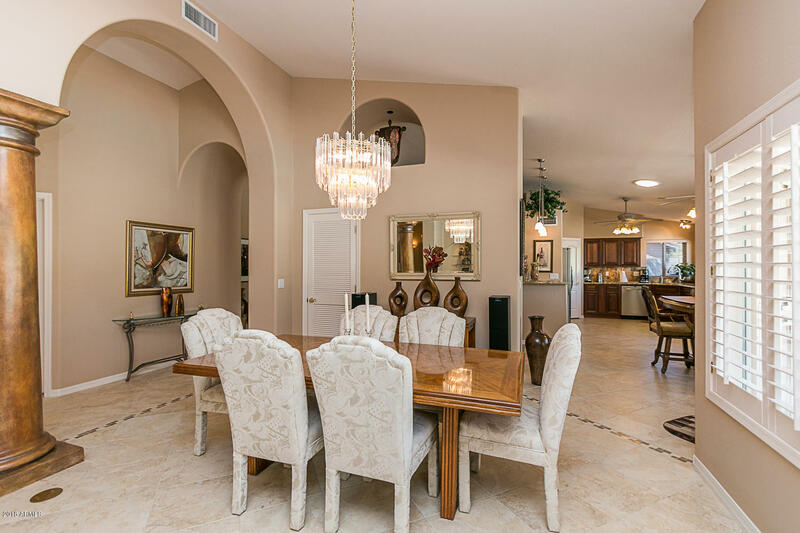 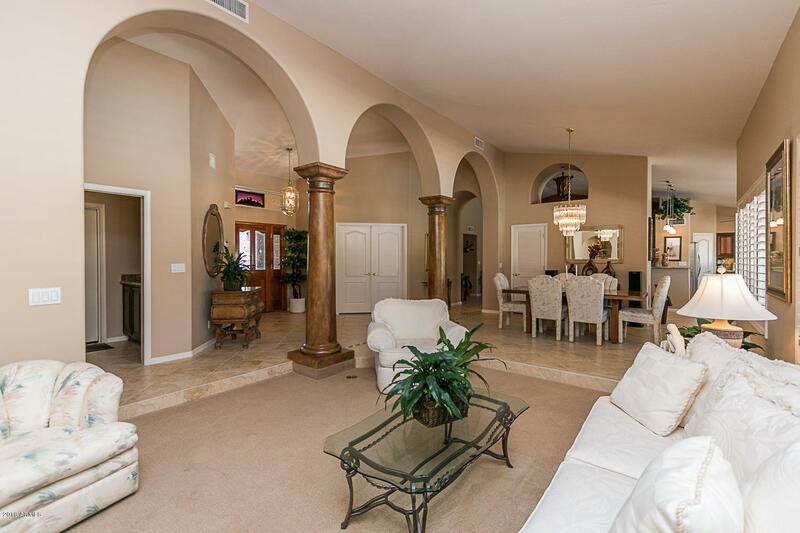 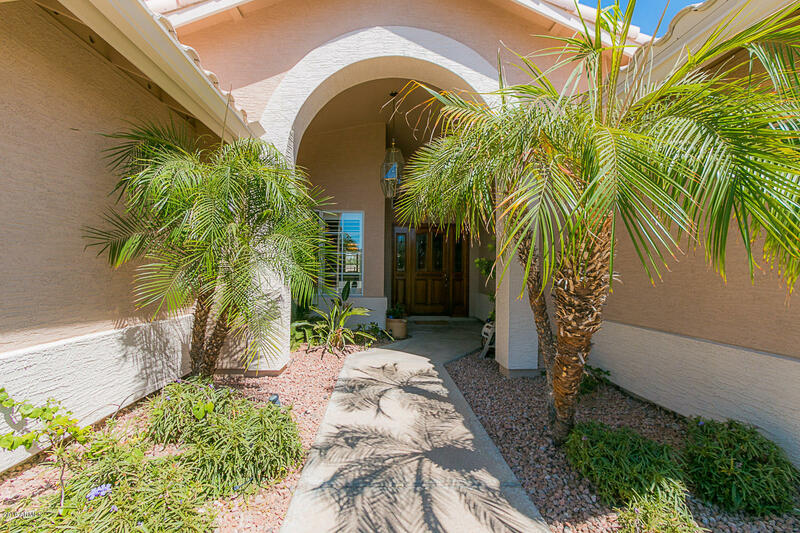 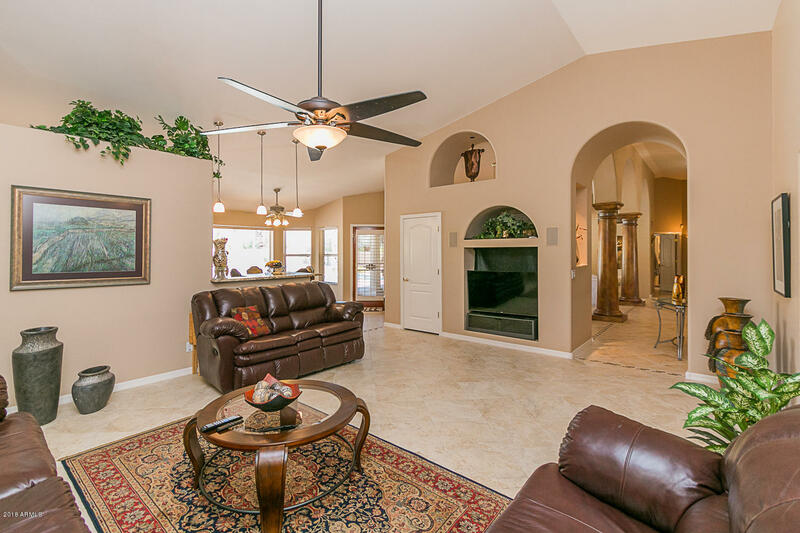 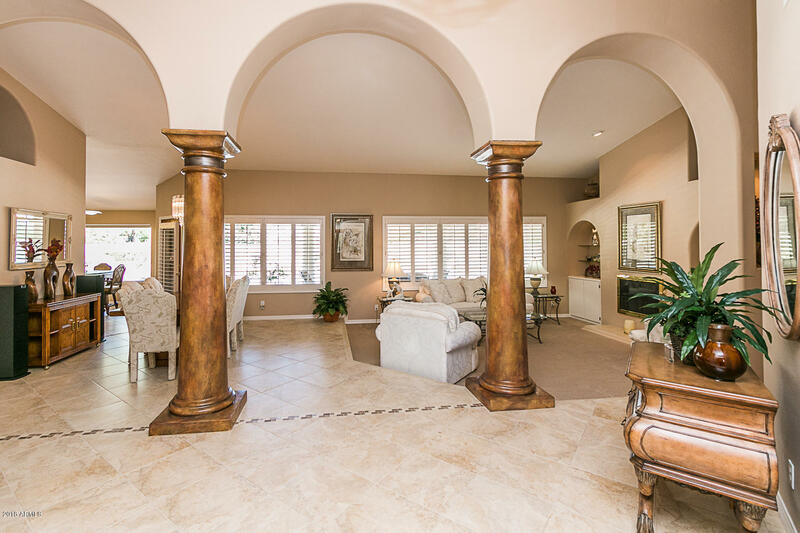 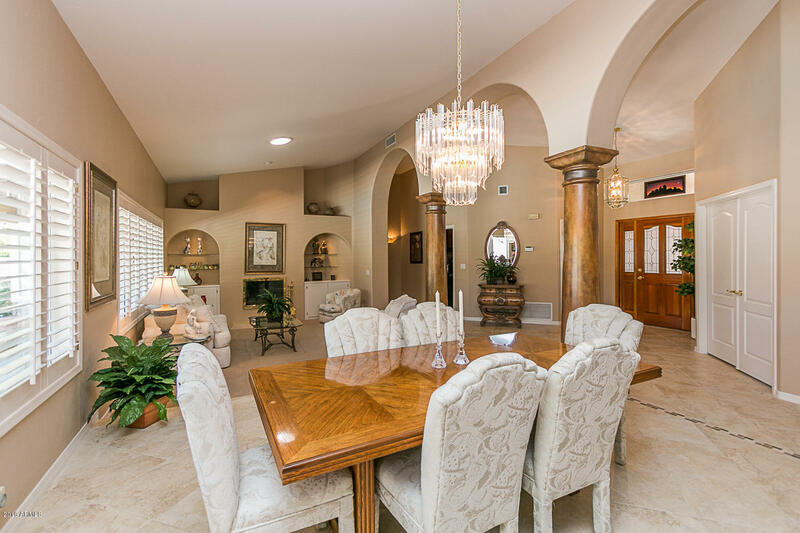 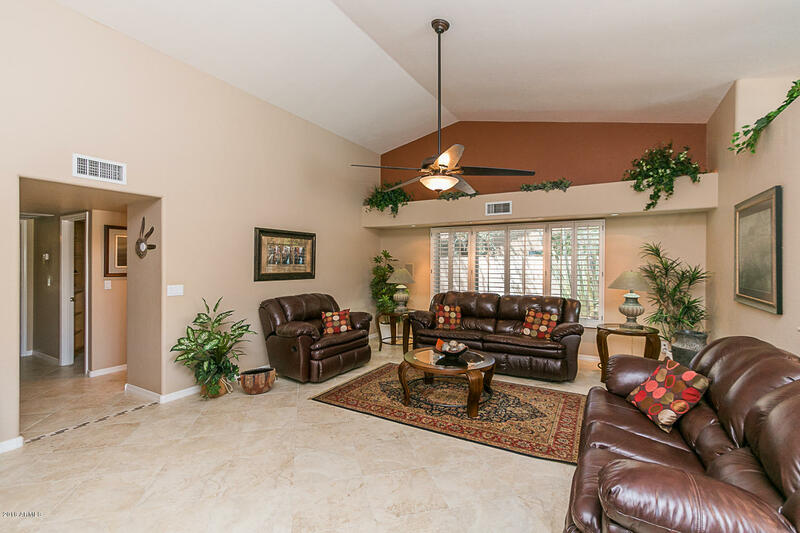 Gorgeous single-story custom Home in highly sought-after north Phoenix neighborhood, Indian Springs. 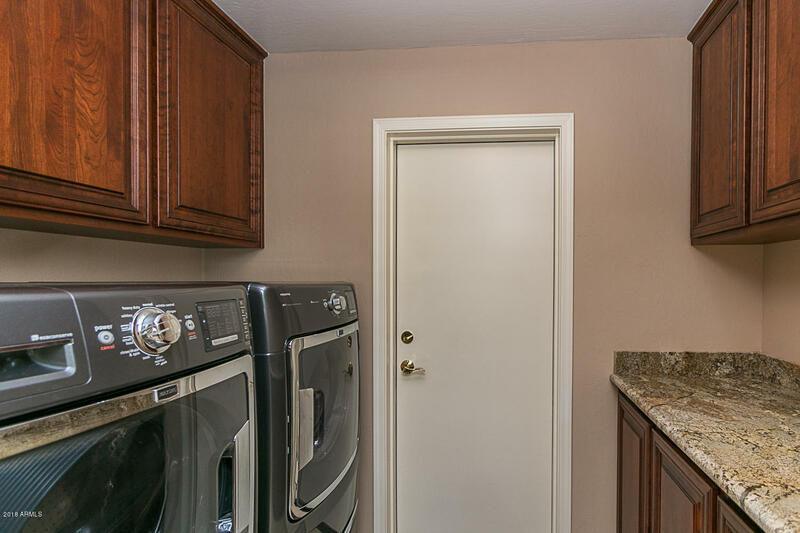 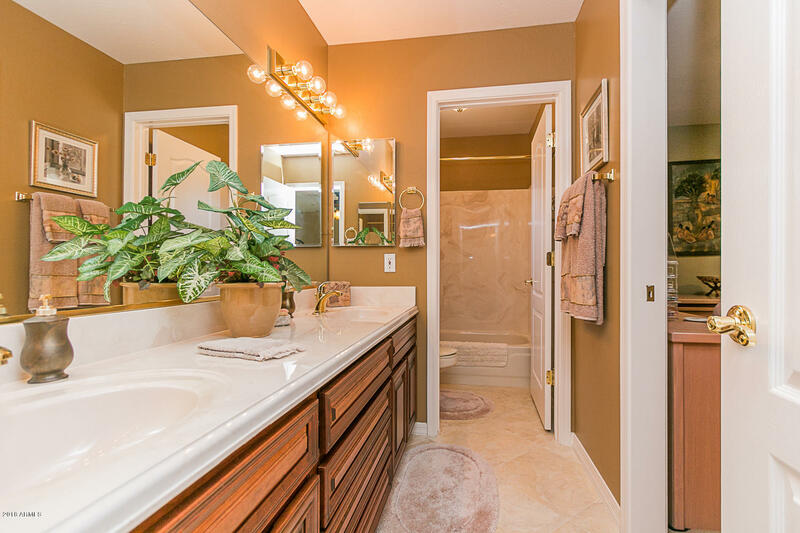 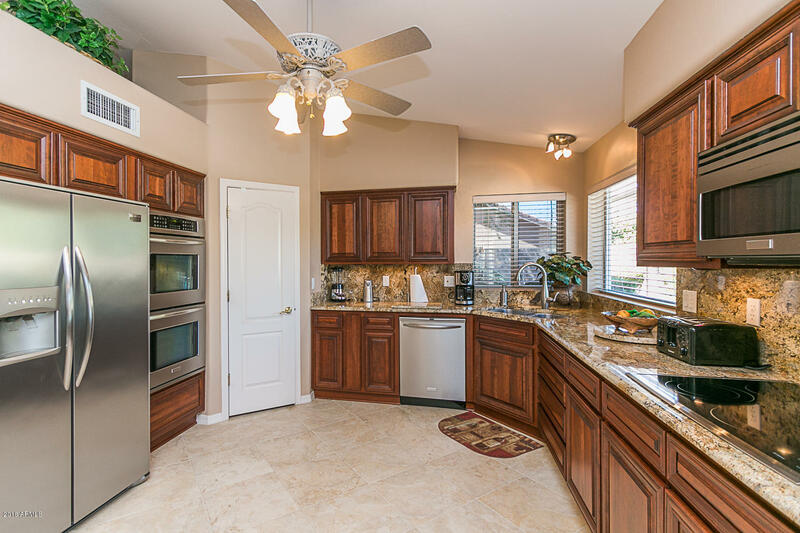 This home is model perfect from the time you walk thru the elegant front door, column entry, gourmet kitchen with Granite counter tops, Stainless Steel Appliances. 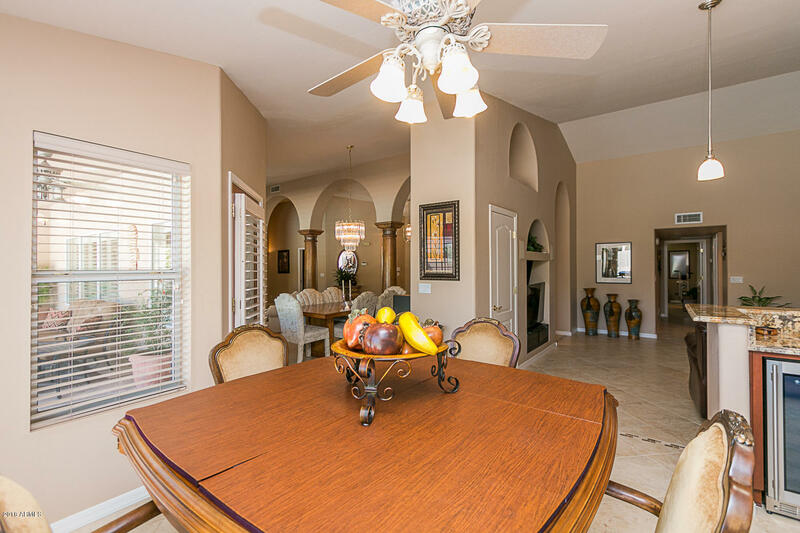 Designer b/splash, double oven, custom wine cooler, walk in pantry, Formal Living and Dining rooms. 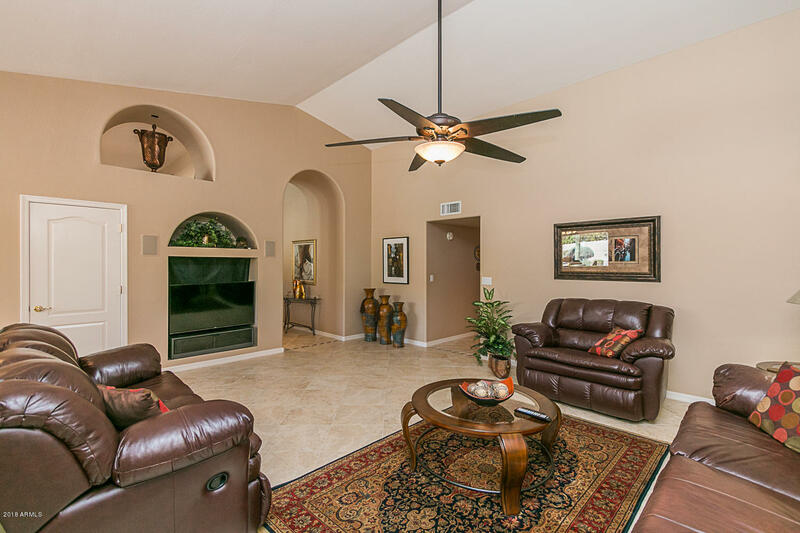 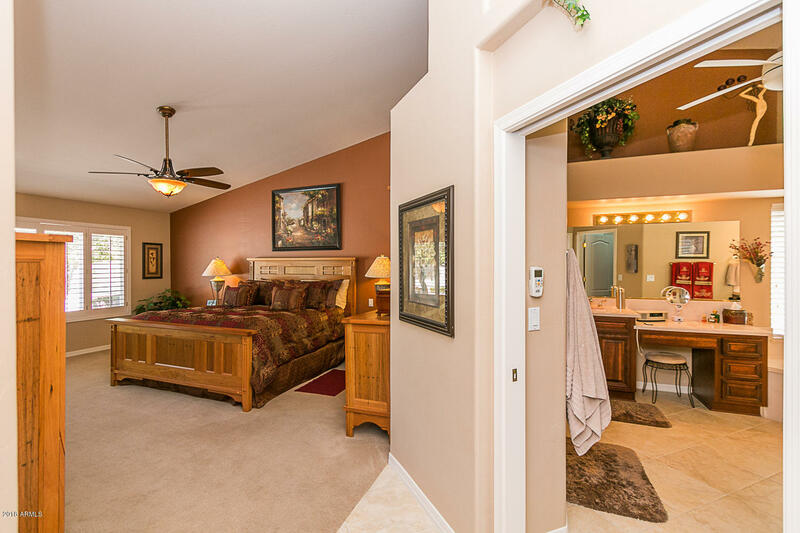 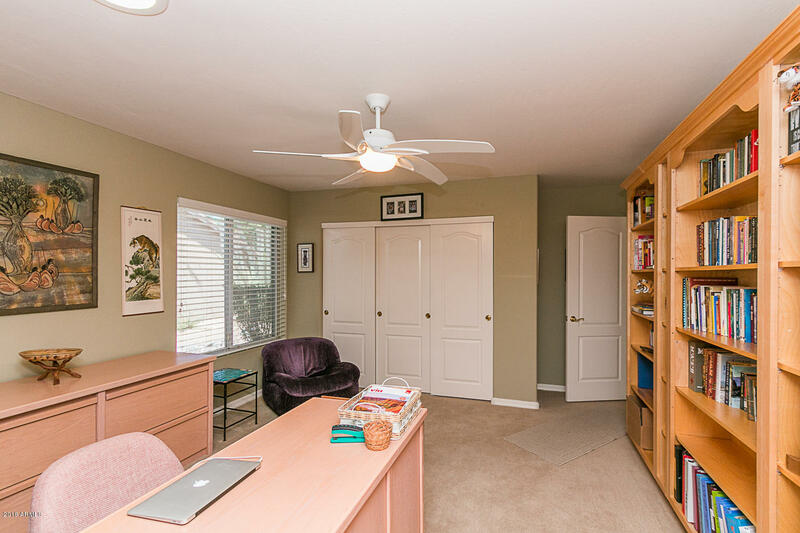 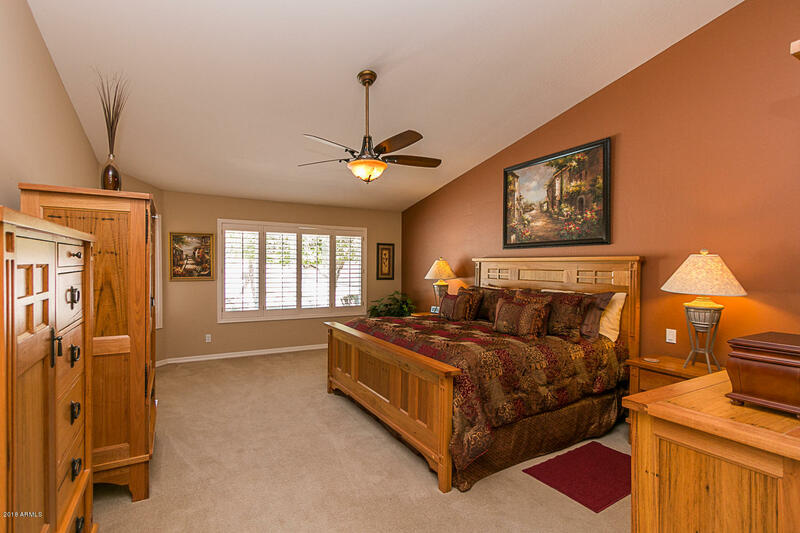 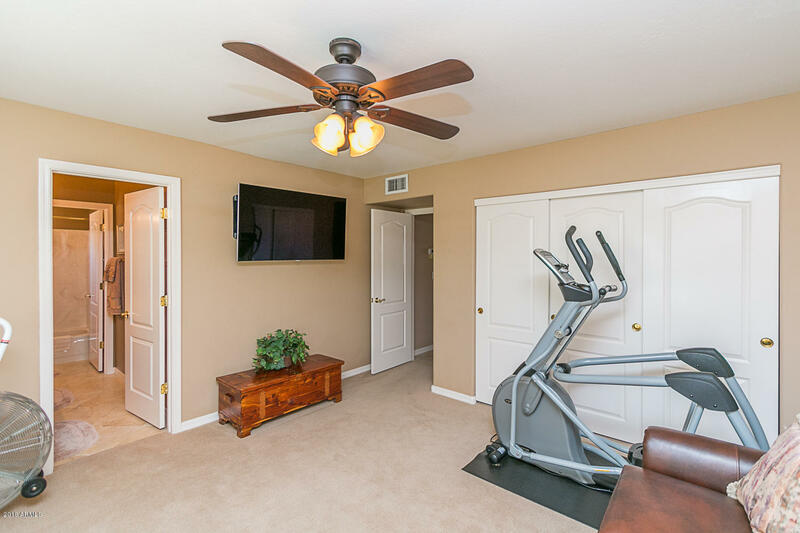 Family room with fireplace, ceiling fans, Master bedroom with large walk in closet, dual vanities/sinks. 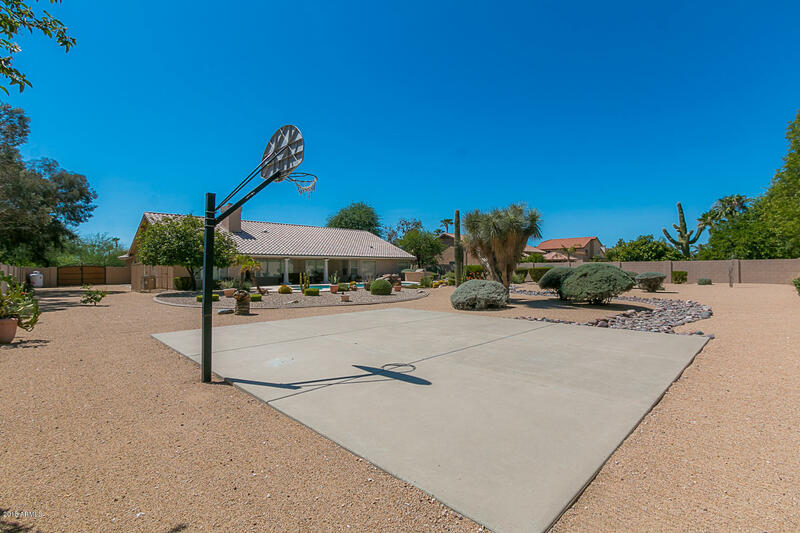 beautiful resort back yard with pool & spa, basketball court, Built in BBQ. 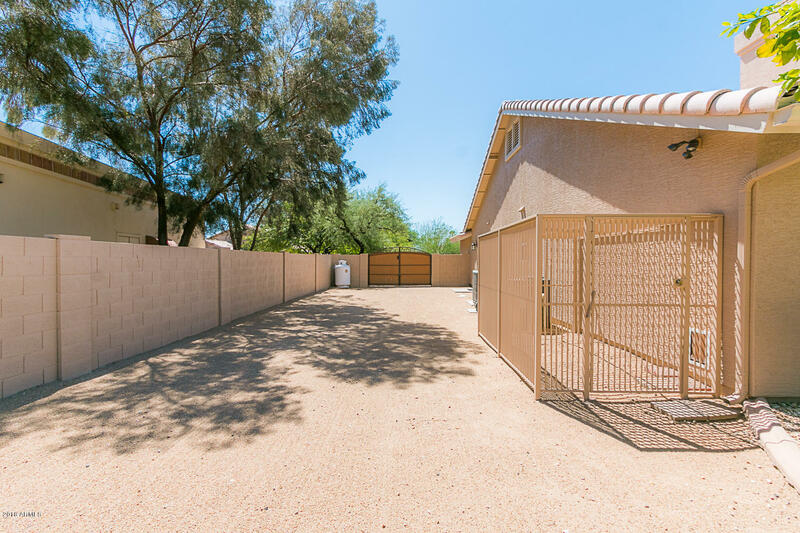 Side yard for storage, RV gate/parking, professionally designed front & back yard, Mountain views! 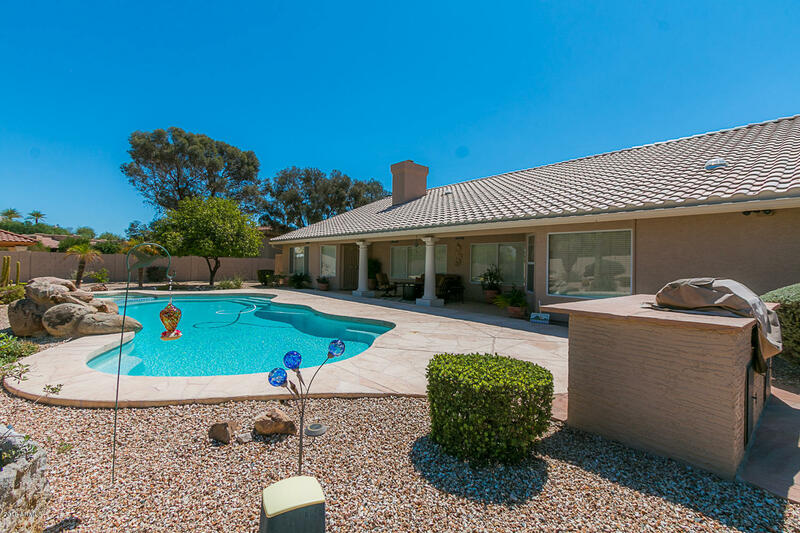 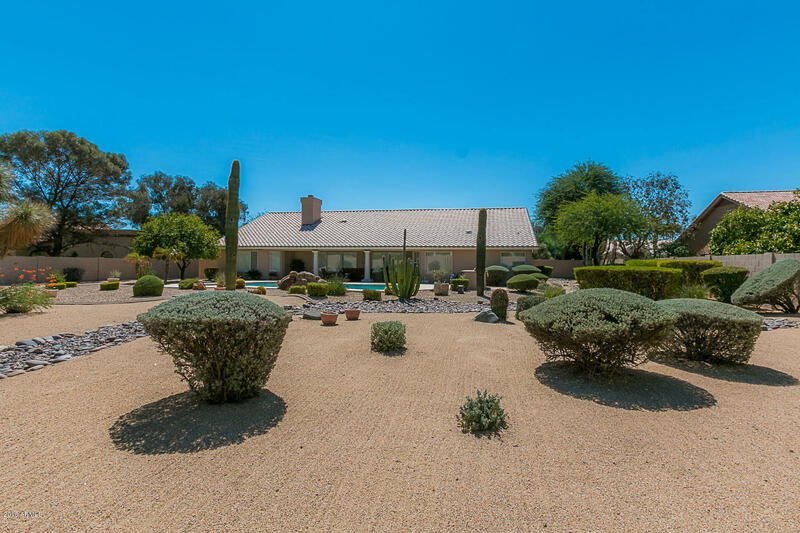 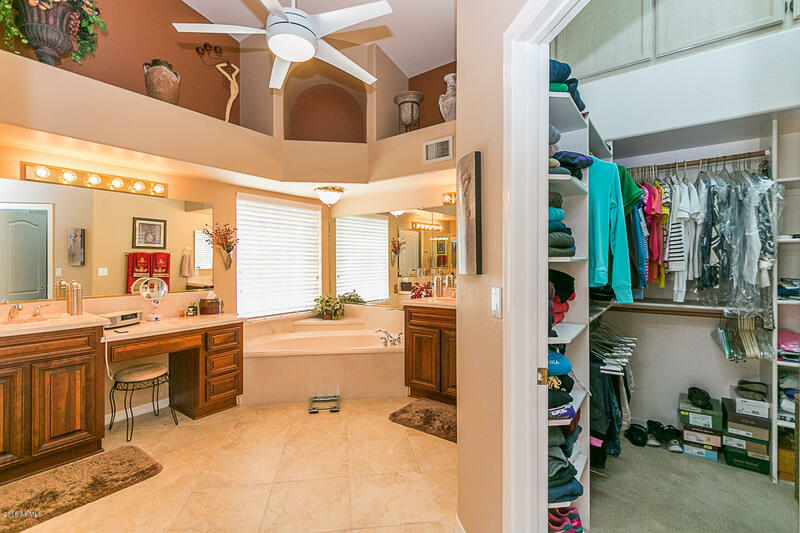 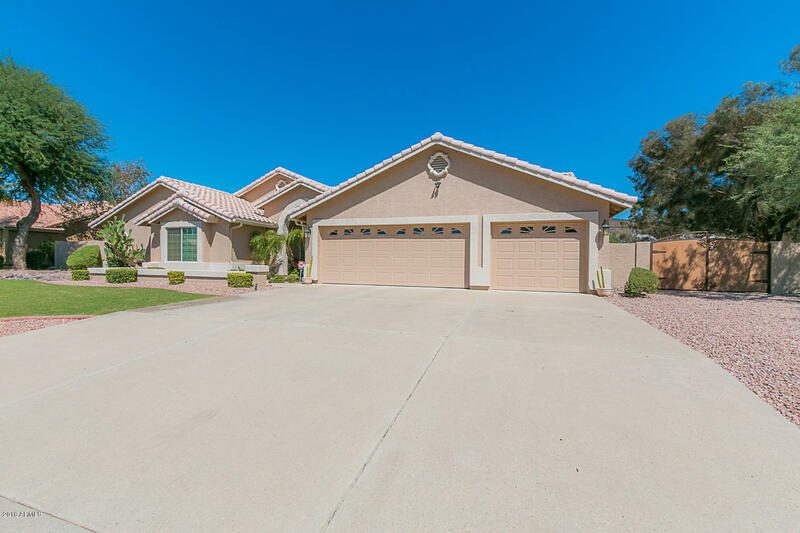 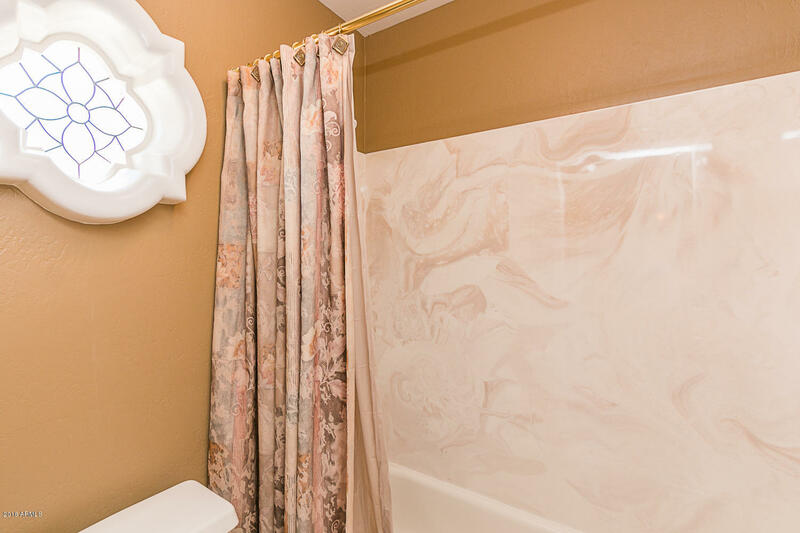 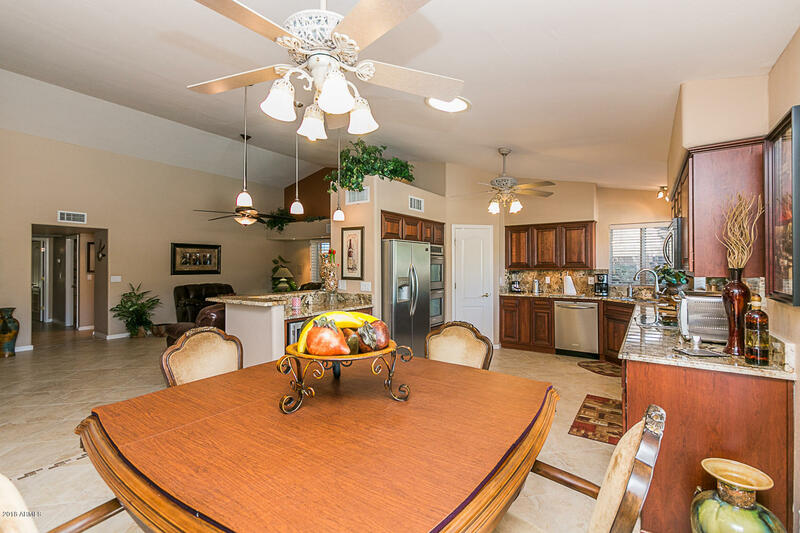 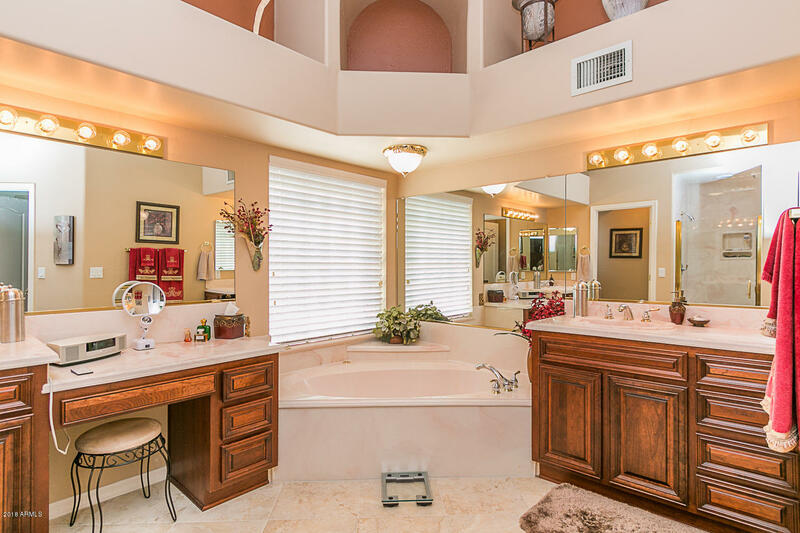 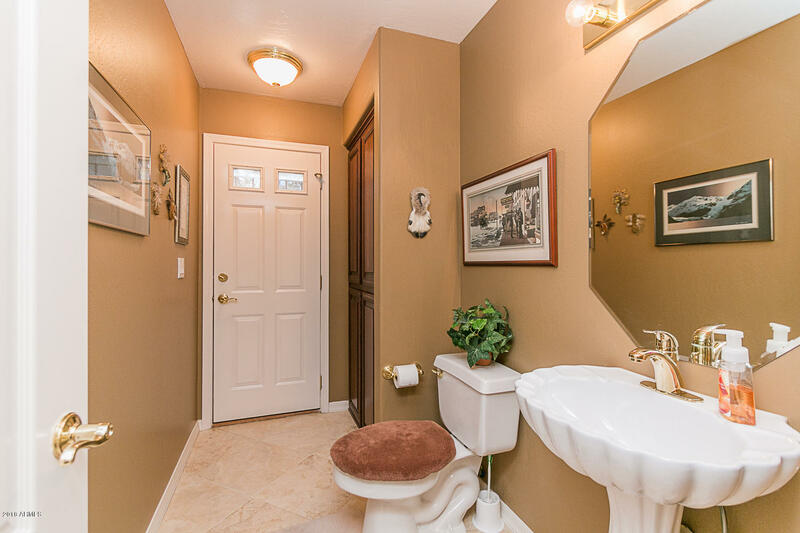 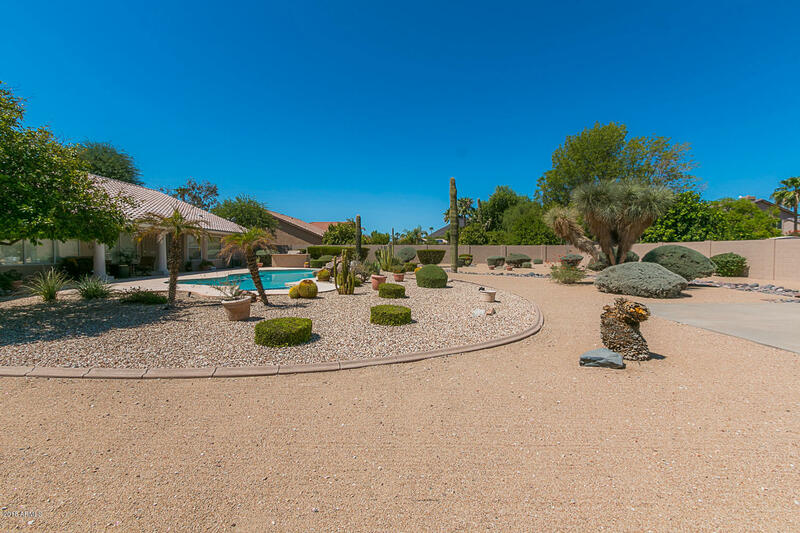 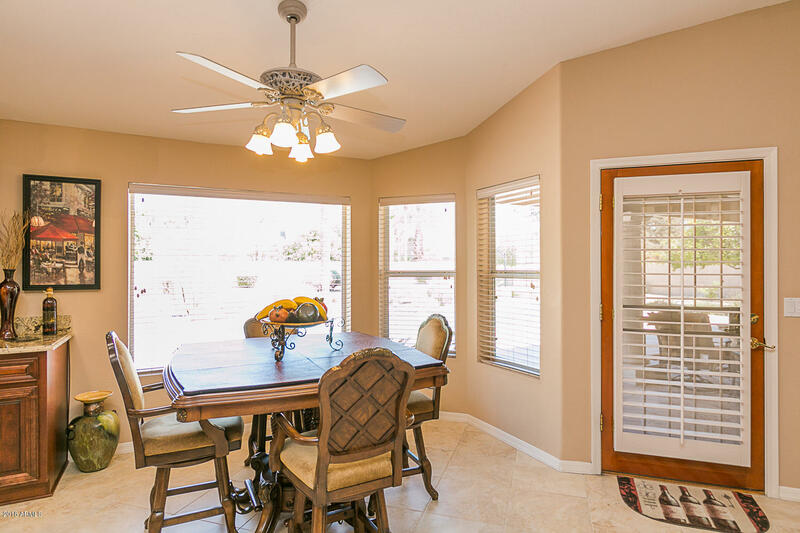 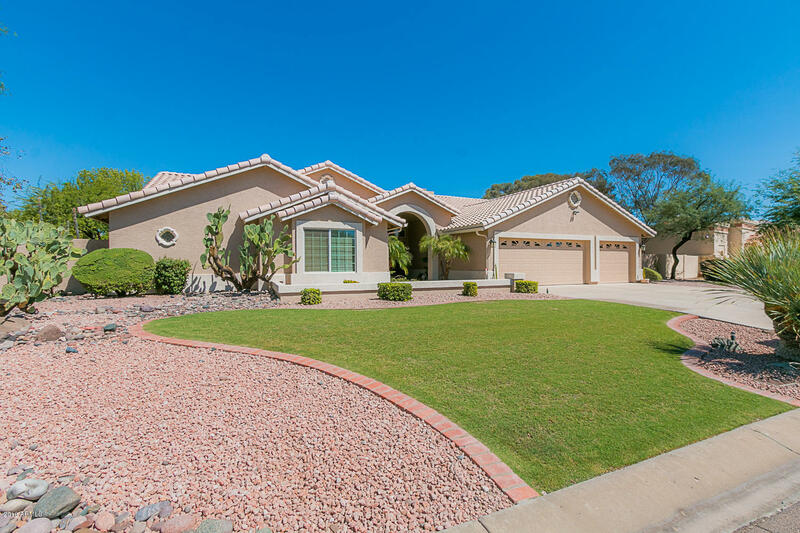 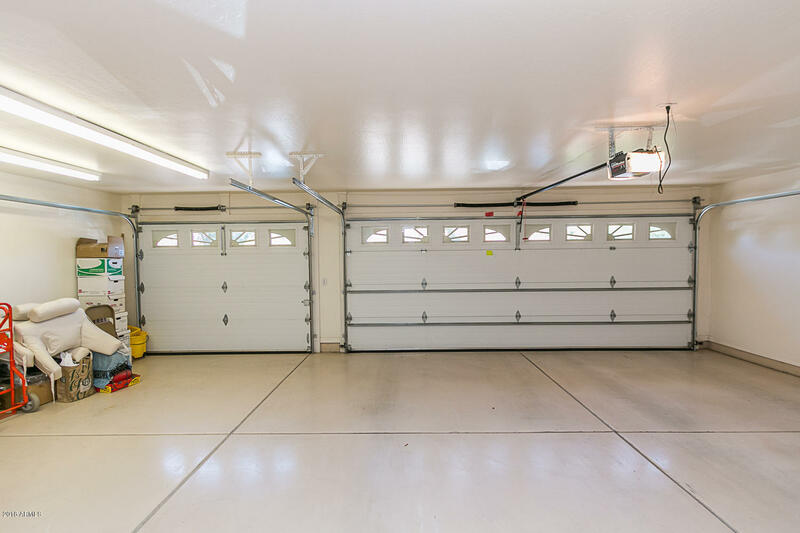 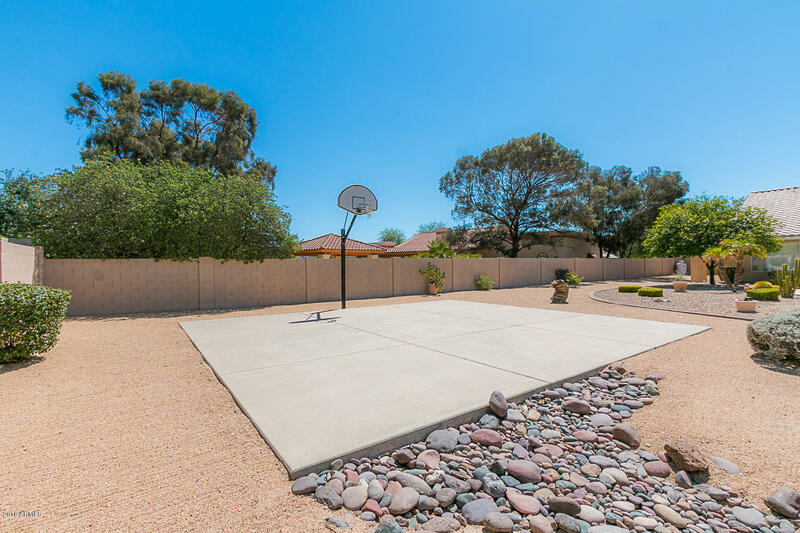 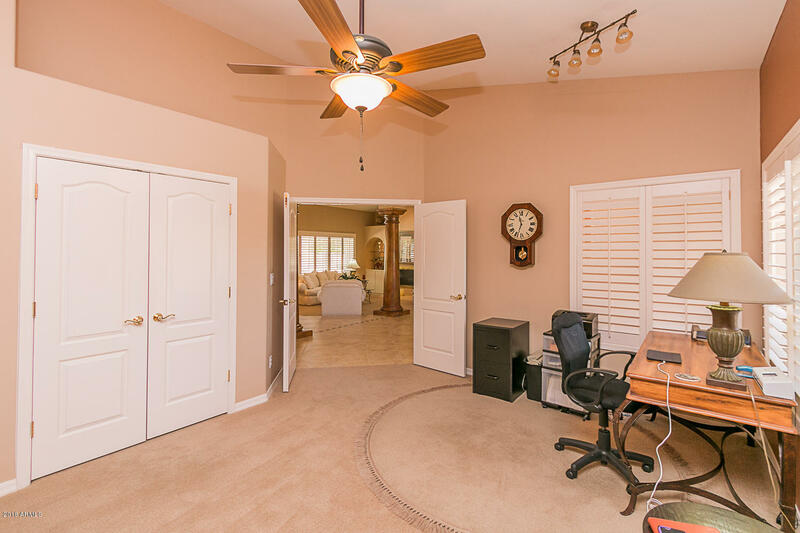 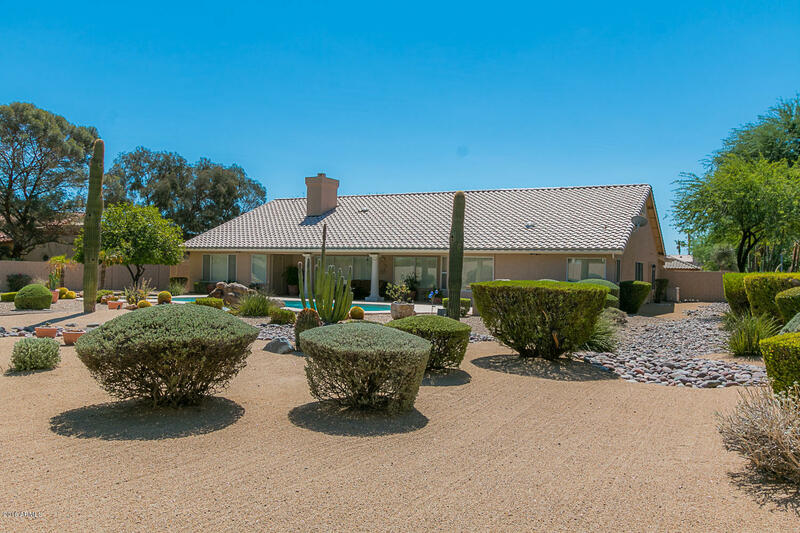 Just to mention a few of impressive features this home has to offer, not to mention great access to 101, I-17 shopping, schools and restaurants. 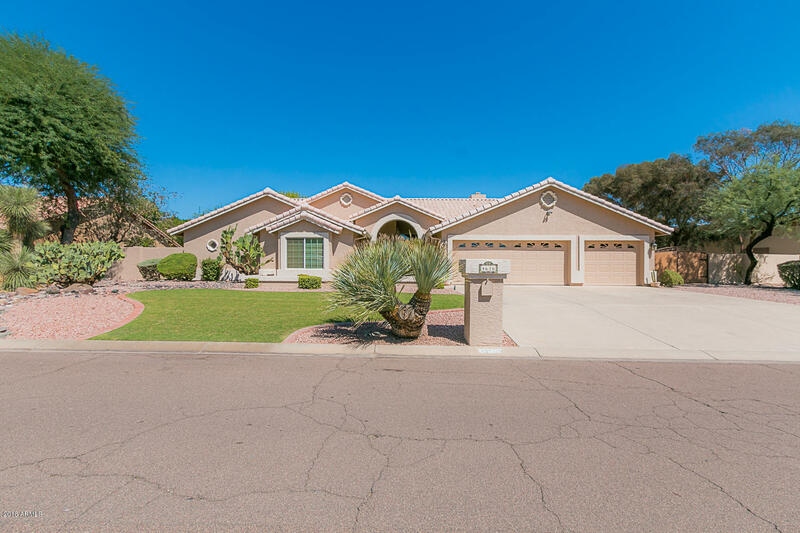 HAPPY VALLEY RD AND NORTH 47TH AVE. NORTH ON 47TH AVE, EAST ON DESERT HOLLOW DR, HOME ON THE LEFT.